The WISMEC Reuleaux RX200 TC box Mod is a new member of Reuleaux family. It has a large 1.3-inch OLED display. It has a max output of 200W. RX200 is a powerful mod. 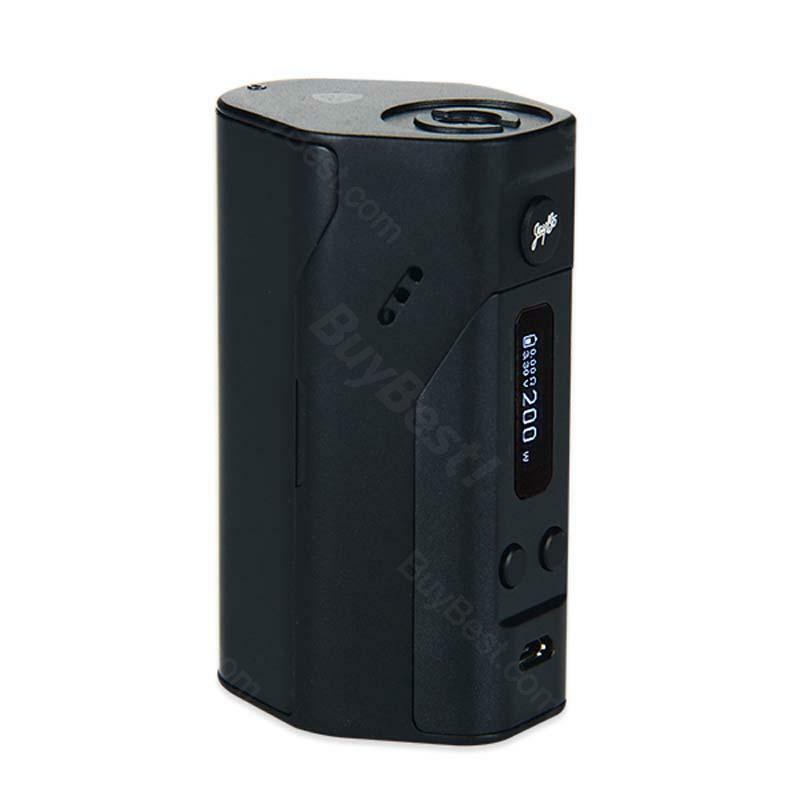 WISMEC Reuleaux RX200 TC Mod is a new version of Reuleaux MOD with Joyetech chip board. Unique 3 x 18650 cells design and advanced TC technology makes Reuleaux stand out from mainstream products. You'll have a wonderful vaping experience with the 200W VW/TC Kit. Great product! Great store! I will buy here again and again! The WISMEC Reuleaux RX200 is a good product that runs on 3 batteries, looks nice and it is a high quality.